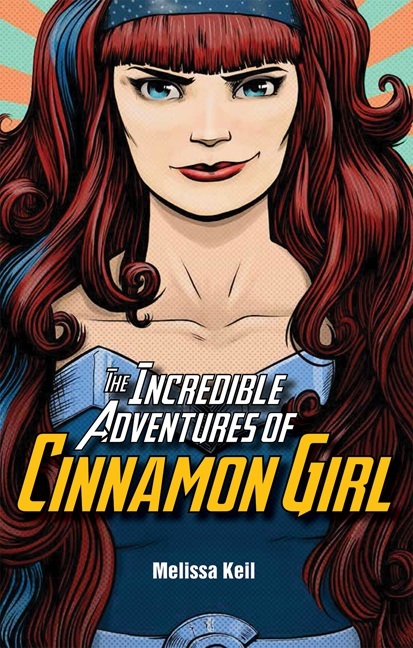 Everyone is gearing up for summer, and—of course—working out summer reading lists. 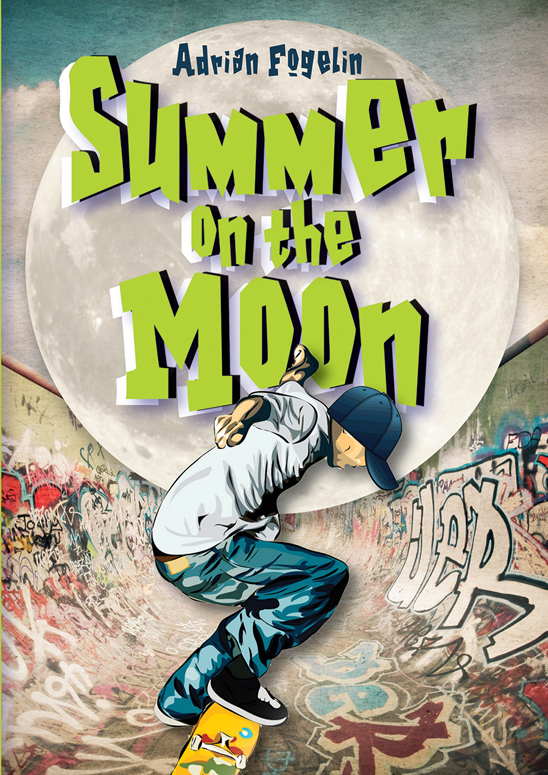 If you need ideas for good summer-themed reading, we've got some suggestions! For kids and young adults, we have everything from beach life to summer road trips. For very young readers, Elizabeth Spurr and Manelle Oliphant show all the fun of a day at the beach. 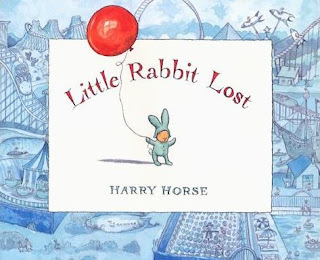 The fun and excitement of an amusement park is brought to life by Harry Horse as Little Rabbit spends the day exploring with his family. 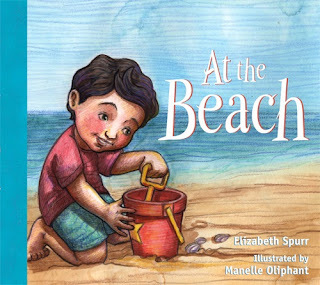 This lighthearted story from Mary Ann Rodman is all about summer, secrets, and fun. 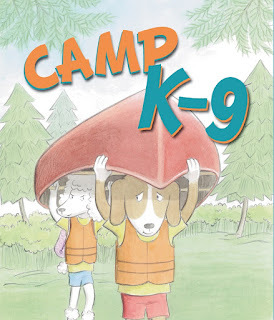 Nancy Hayashi's warm illustrations are a comfort throughout this camp life tale. 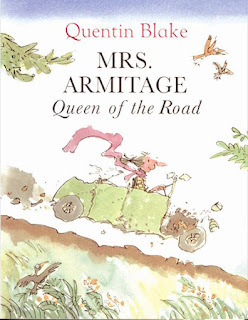 For summer road trips, Quentin Blake has just the thing! 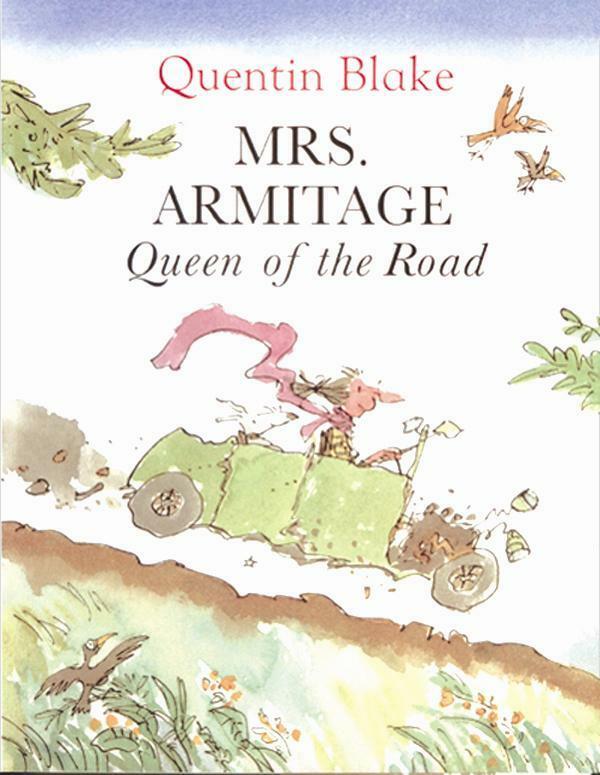 Join the offbeat Mrs. Armitage in her liberating adventure on the road with new friends. 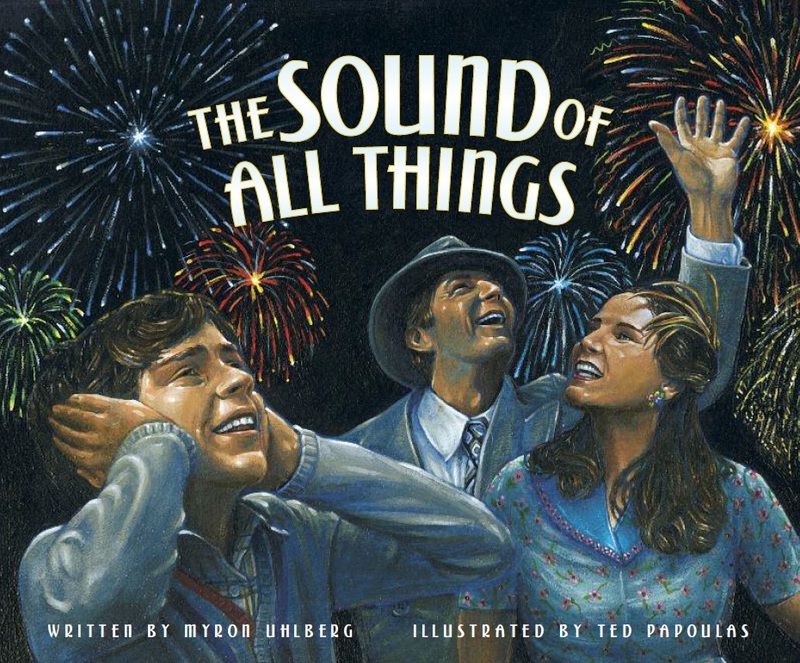 Enjoy the sights and sounds of Brooklyn and Coney Island through the eyes—and ears—of a hearing boy and his deaf parents. 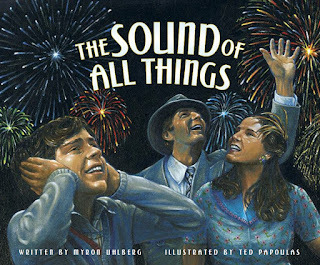 Myron Uhlberg and Ted Papoulas transport readers to the experience of roller coasters, fireworks, and the beach on a summer day in the 1930's. 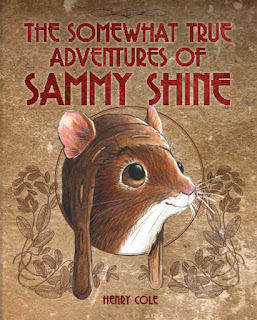 Join Sammy Shine on an adventure discovering new friends and a whole new world. For all you summer field and forest explorers, Henry Cole has the perfect story. Summer vacation takes a turn when Socko and his family move away from the neighborhood he knows so well. 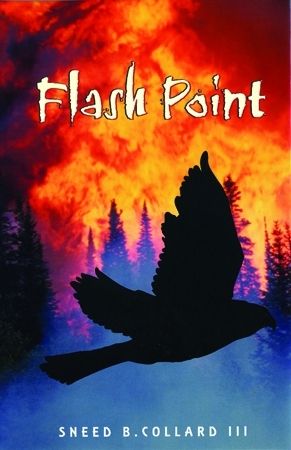 Fogelin weaves this summer read with family, loyalty, and community. 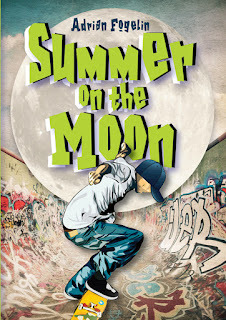 It's the summer before freshman year of high school for Cass, Jessie, Ben, and Justin. 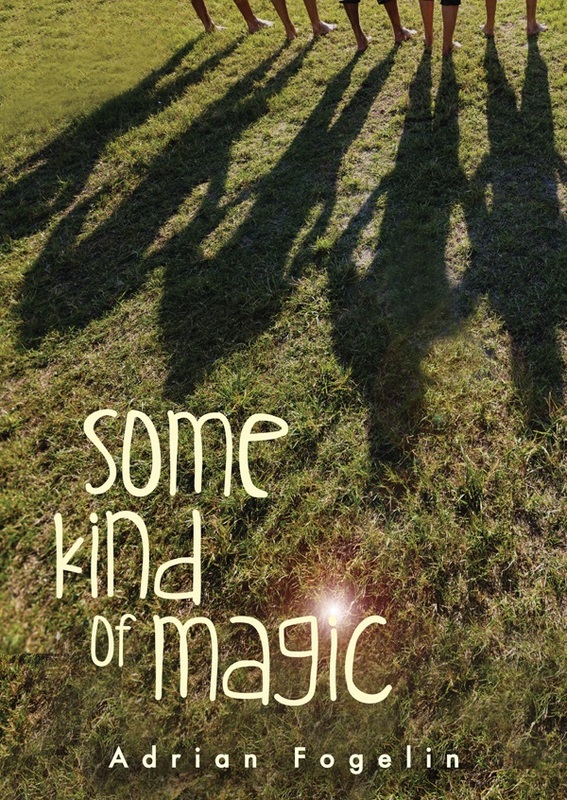 They are way too old to believe in magic, but an old fedora might just change that. 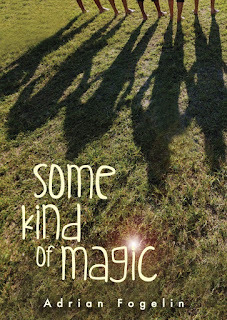 Under the hot Australian sun, Alba and her friends are enjoying summer, Christmas, and the end of high school. 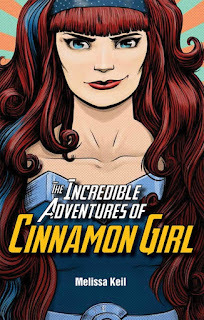 When a doomsday prophet names their town as the only place that will survive the upcoming Armageddon, Alba's life is thrown into even more chaos as she anticipates the end of her world as she knows it. Wildfire season in Montana is threatening Luther's home, his stepfather's livelihood, and the raptors he has come to love. Through the voice of this high school sophomore, Sneed B. Collard III illustrates the difficulty of balancing competing environmental and economic interests. What are some of your favorite summer reads? Share them with us in the comments!